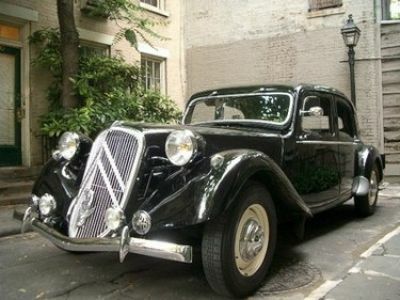 NOTE: The model is NOT Presitige but a TRACTION AVANT 15SIX -- but this was not an option. I am your neighbor around the corner in Greenwich Village (Patchin Place, off of 10th Street and learned that you also act as an agent for film cars. 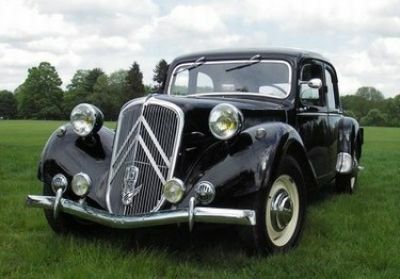 See below pictures of my 1938 Citroen Traction Avant 15Six. 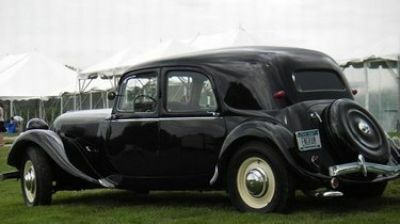 The car (the high end luxury limo version with six cyl engine) is fully restored and is a trophy-winner from concours shows. While not for sale, I'd be delighted to have it rented out for fashion or film shoots. See pictures below. 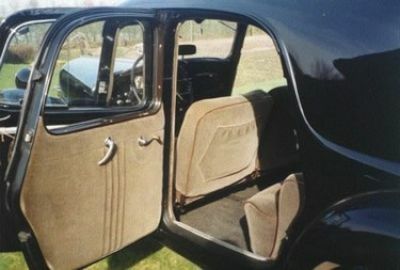 The car has working trafficator signals, a police siren (circa 1940s France) and a pair of period cut glass bud vases inside. 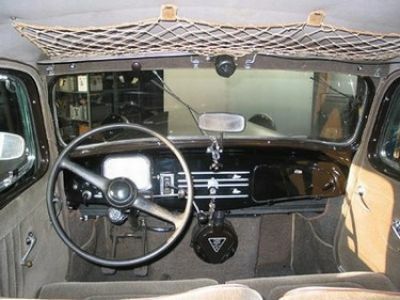 It will do 130 KPH (82MPH) on highway. Do you act as agent for such? 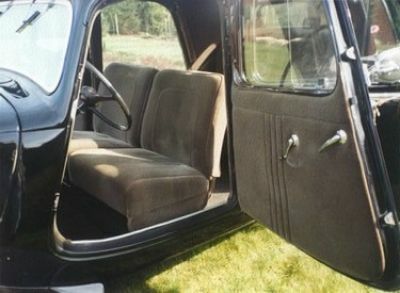 I also organize informal classic car drives for a wide range of cars (old Citroens but also friends with Packards, MBZs, MGs, etc.) and would be delighted to include you in the invitations for future drives -- these are just informal day-trips by enthusiasts in the NY/NJ/CT region.